Jessie J. Image via Getty Images. In the Instagram world, it’s not uncommon for celebs to photoshop their own photos. However there’s one star who refuses to apologize for her body “imperfection” and her fans are absolutely loving it. 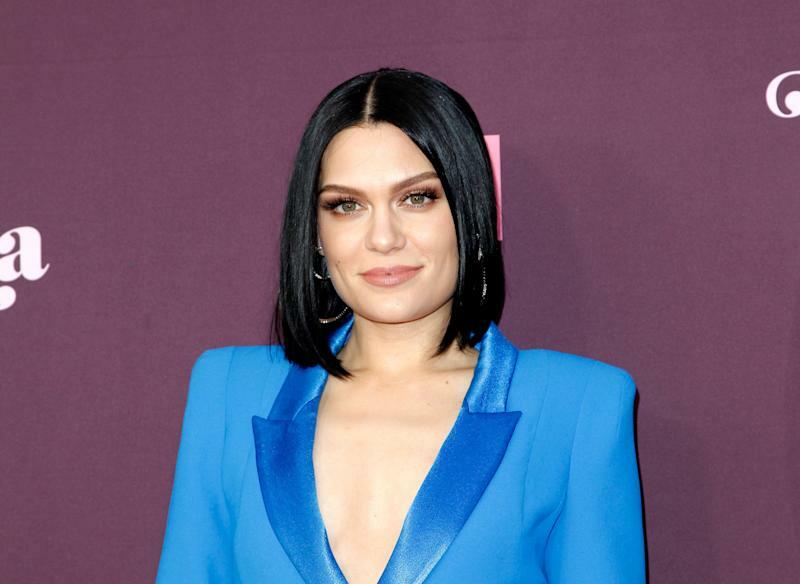 Jessie J, the British singer between such pop-hits like “Domino,” and “Bang Bang” took to Instagram to share a cheeky beachside photo with her 7.7 million followers. In the photo, the 30-year-old star looks out to the ocean in a black bikini with mesh cover up, letting the wind catch her hair. It’s picture perfect moment, but Jessie J was quick to shut down any haters who would even think of body shaming her. The photo immediately received praise for the star’s decision to ditch the Photoshop in favour of showing off her body as is. This isn’t the first time the singer has spoken out about accepting her body. Let us know what you think by commenting below and tweeting @YahooStyleCA!Follow us on Twitter and Instagram.